I, however cannot help you with DIY vaginas. I apologize! 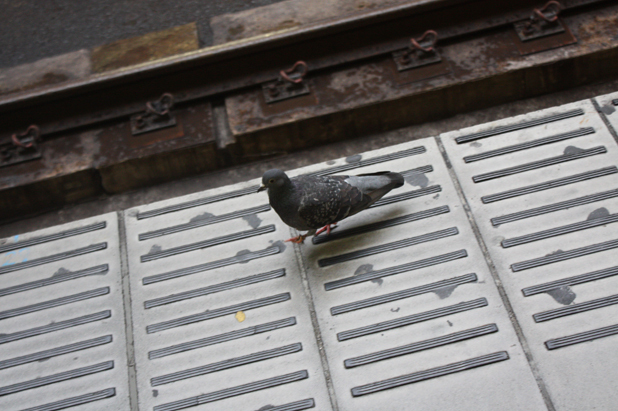 So, instead, enjoy this bird photo I took while I was waiting for the train at Akihabara station. I had a wonderful time with Meeri, Joni and Mattiina a few days ago. 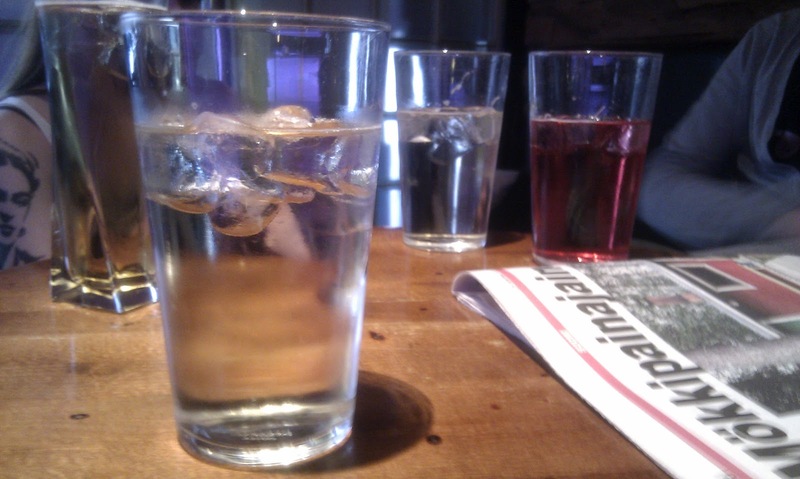 The funny part is that I get so easily drunk, just one cider and I am ready to go! I guess my size and the fact that I rarely drink. But netherless, it was so much fun! The weather here has just been so damn awful. It started raining that day when we had a girls day out, and today as well. This week was/is the Pride week here in Helsinki, so there was a huge event in a park today AND SUPRISED IT STARTED RAINING. It was really lovely to meet all my friends and just hang out with them. Don't I start to sound like a nun right now? I AM MOTHER TERESA! I love everyone except the homos! Before I started this blog, I decided never to share photos of my male side, but I've been thinking about it, and I just might release a photo of myself, all zombified. The reason why I have never released any photos of my male side is, because I really do not want to break the illusion for my readers, too much. As all of you might already know that I am male, but it still has that mysticism, what do I actually look like? I also have been thinking about doing a male to female transformation video, but we'll see.